Something i´m painting at the moment. It is a miniature for a tabletopwelt.de user. We made an miniature exchange and he paint´s a miniature for me. 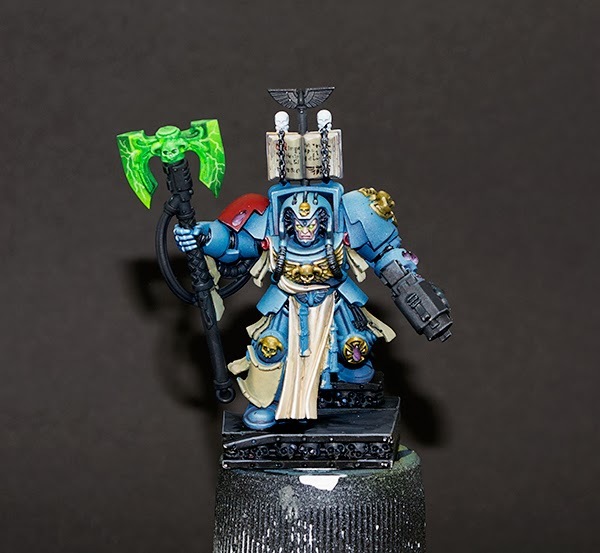 I got a Space Hulk Scriptor to paint and i´m on the right way i think. Which miniature is he painting for you?